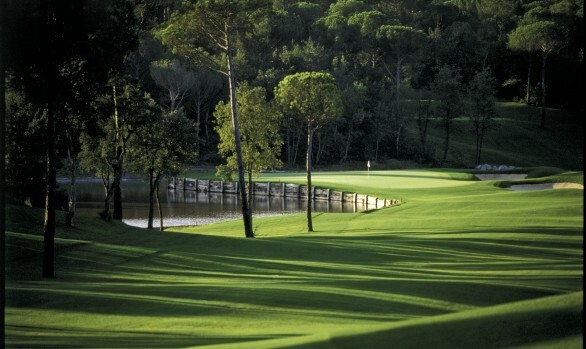 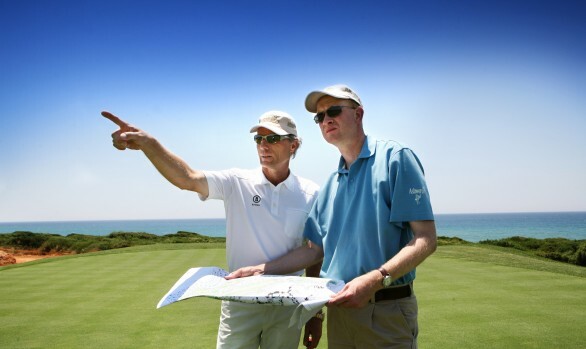 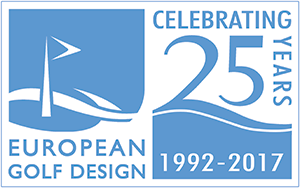 To design two golf courses in Portugal, inland from Portimao in the Central Algarve, The Morgado and The Alamos. 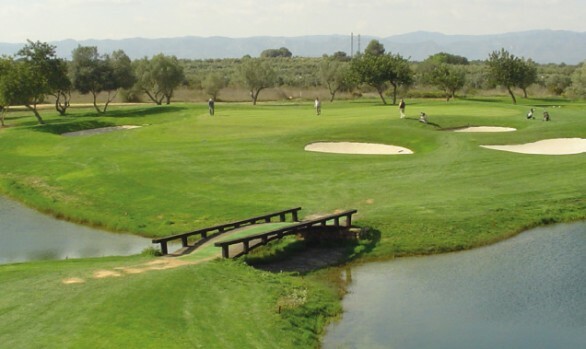 Both course have views of the Monchique mountains to the north, and are set amongst valleys, rivers and woodland as well as vine and citrus farms. 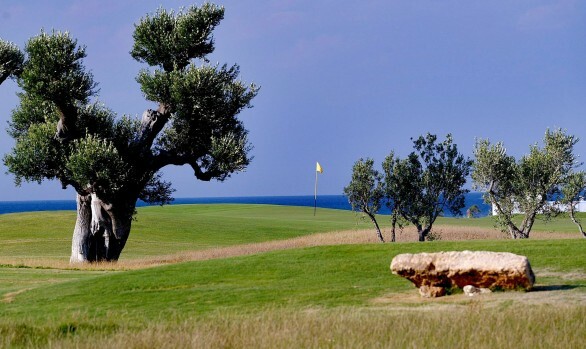 500 olive trees were planted to compliment the existing vegetation. 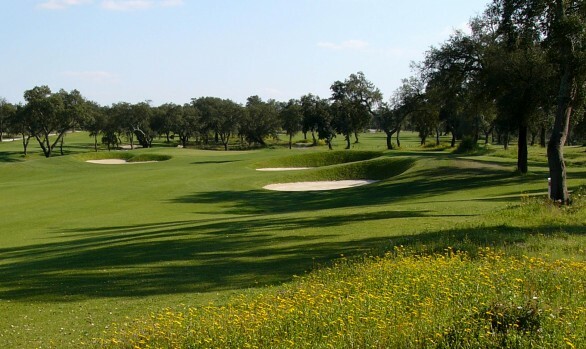 Two contrasting nines on the Morgado Course, the front nine set out on flat terrain with numerous water hazards, and the back nine being very hilly. 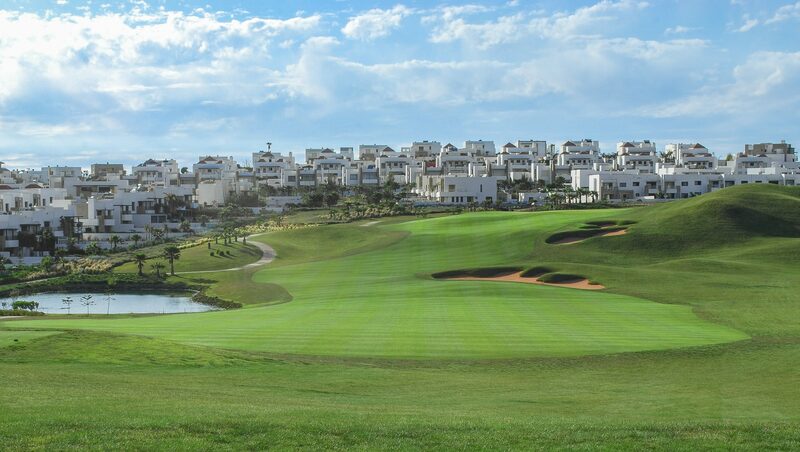 The Alamos Course is shorter than Morgado with rural views of a reservoir and vineyards. 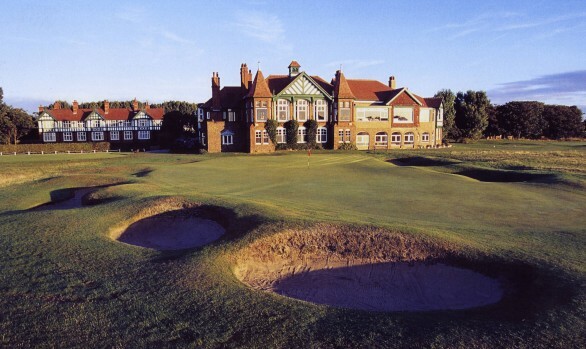 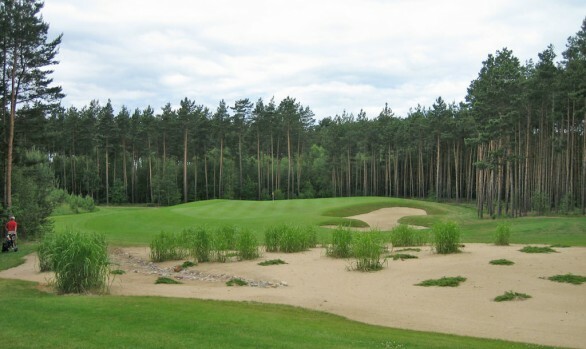 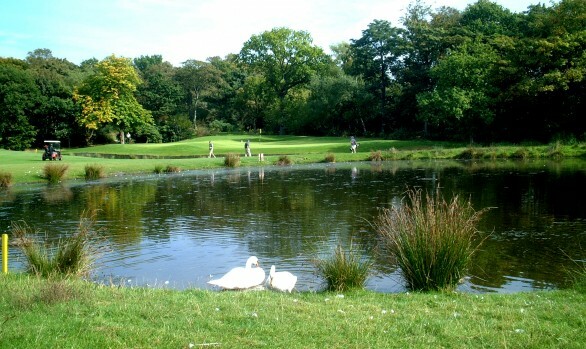 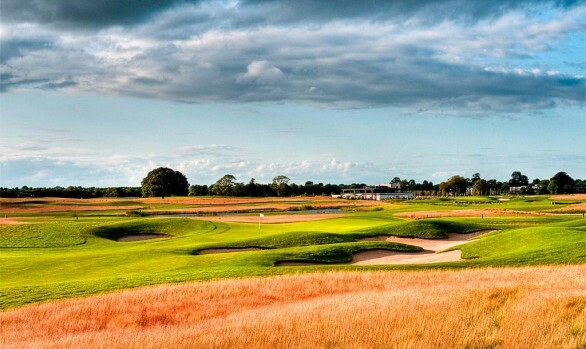 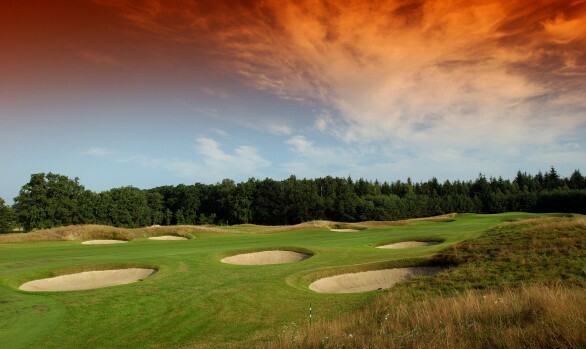 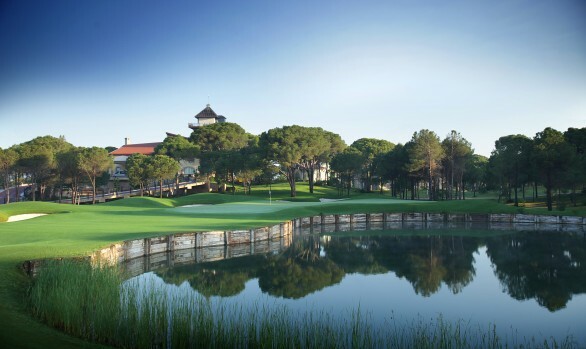 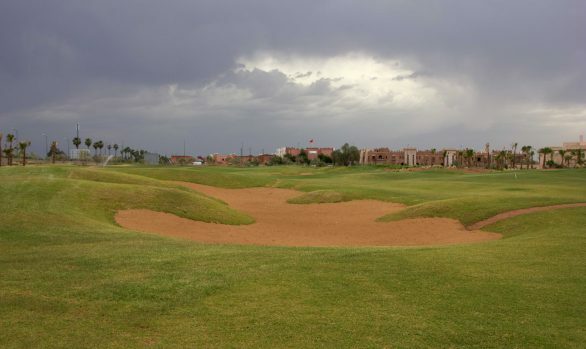 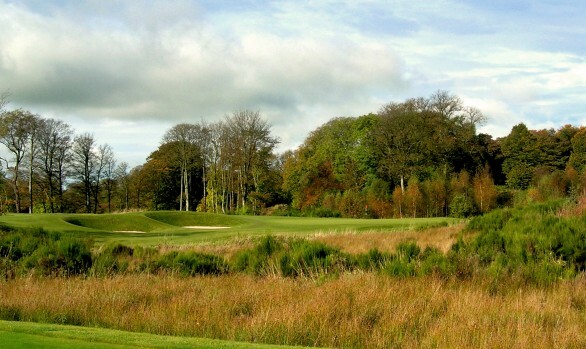 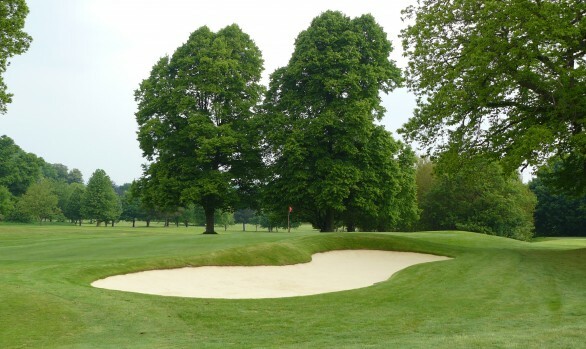 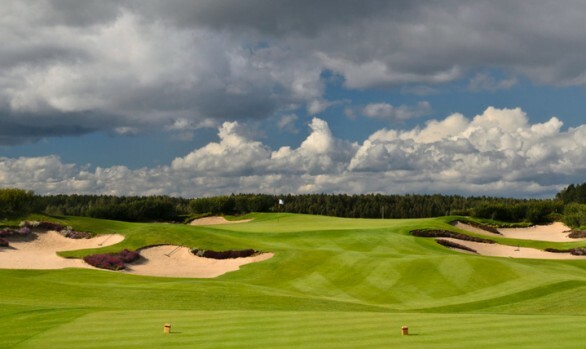 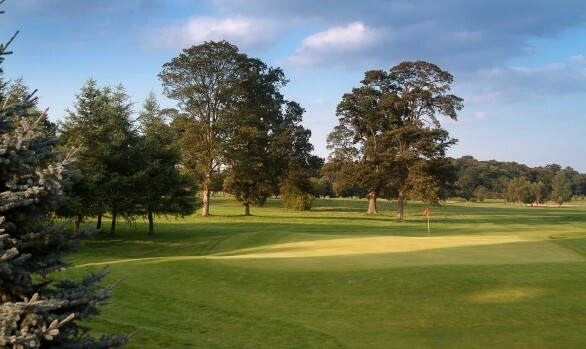 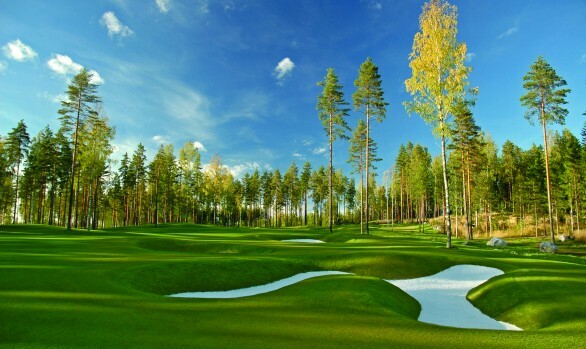 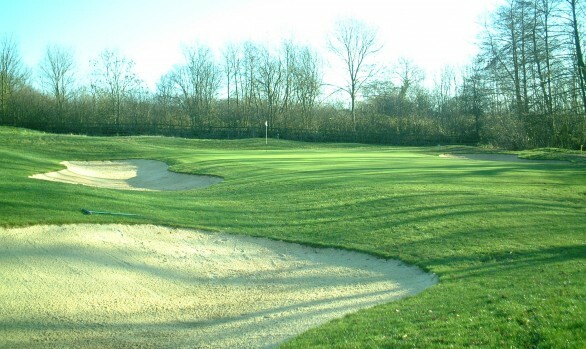 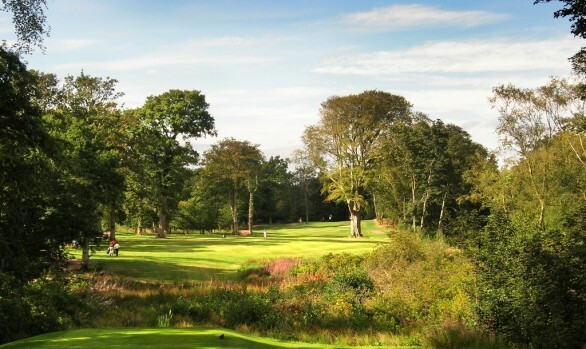 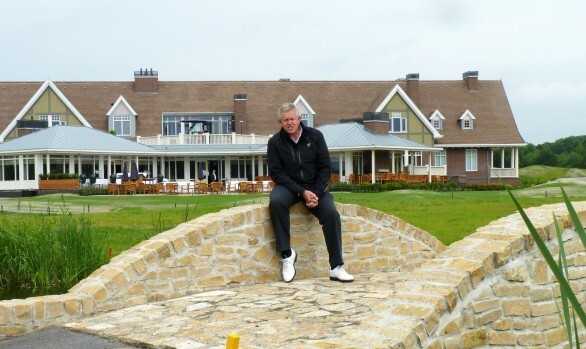 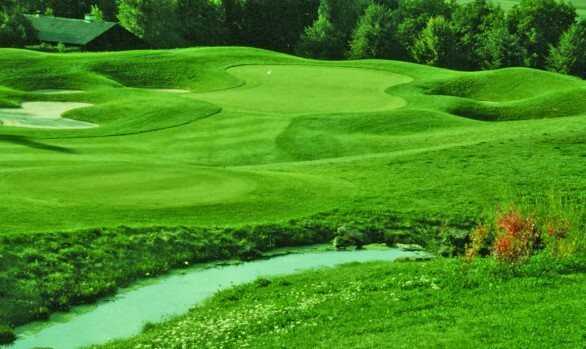 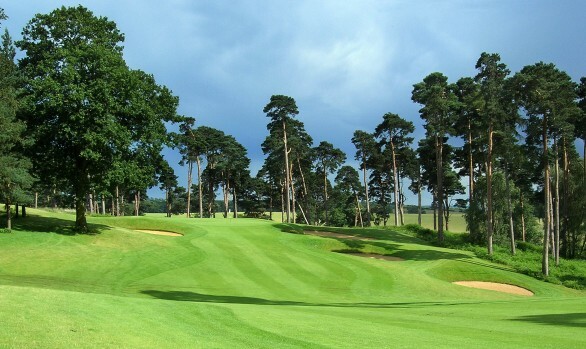 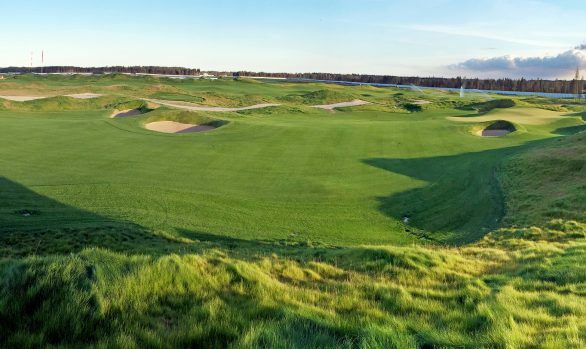 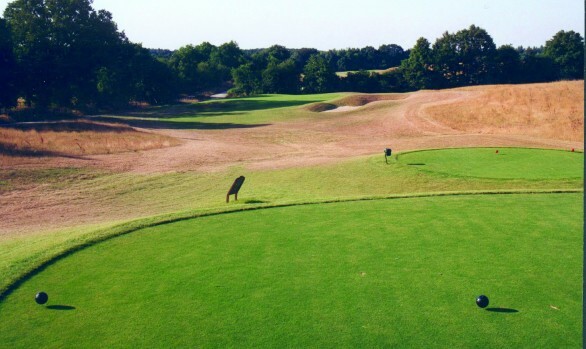 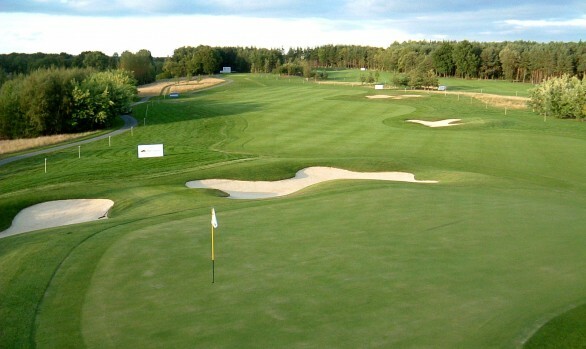 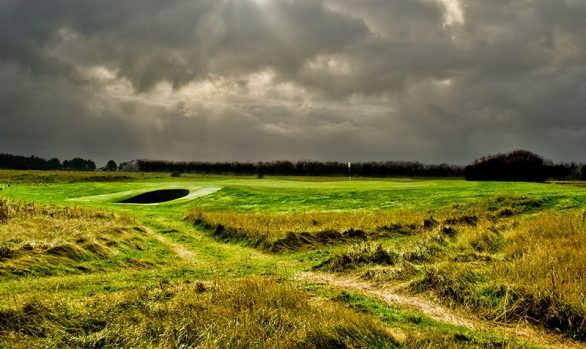 Both courses have deep bunkers, large tees and greens with numerous pin positions. 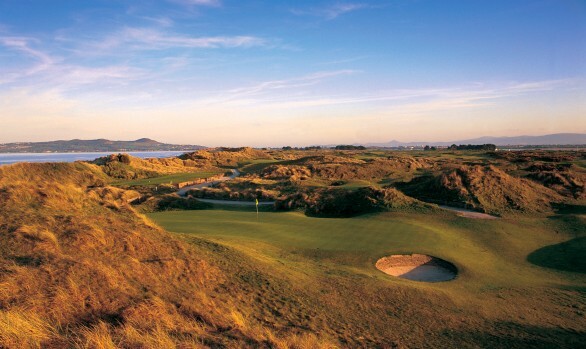 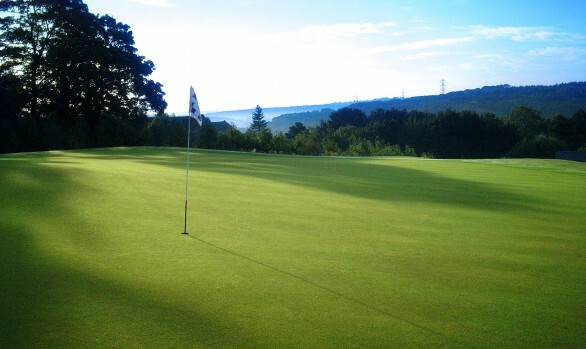 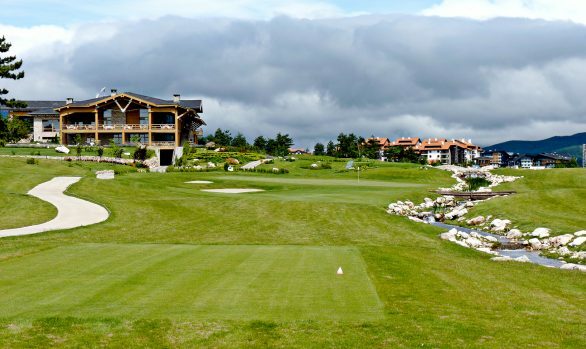 The Morgado Course opened for play in 2003 and the Alamos in 2005.